Married Dr Harold Wilson Bowyer in 1928. After his death in 1954 she married John Blore Vickers in 1956. During the Second World War she was Commandant of the Red Cross at Tonge Fold, Bolton. Represented Smithills Ward from 1946. 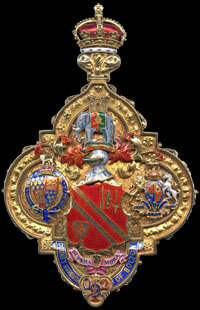 Alderman 1961-74. Chairman of the Health Committee. In her inauguration speech as Mayor she said she wanted to build a brighter Bolton in an effort to stem the drift of younger people from the area. Opened the North Station of Bolton County Fire Brigade on Crompton Way on 30 March 1967. She was President of Bolton Arthritis and Rheumatism Council for Research from 1972. Accomplished pianist and a keen golfer who played for Lancashire in competitions. She was Bolton Ladies Golf Club Captain, Ladies Captain of the Old Links Golf Club and a County Player up to the War, playing off a handicap of 3. 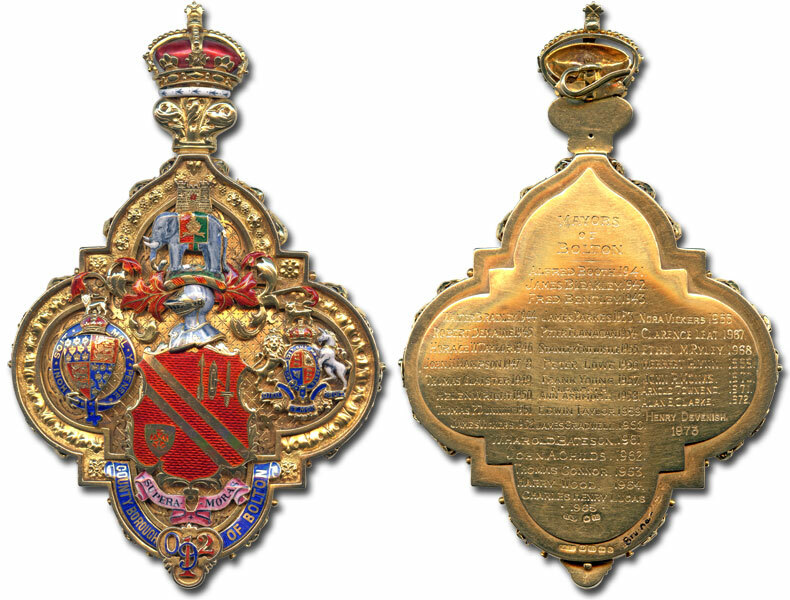 Her daughter, Dr Mavis Jean Allanson, was Mayoress. 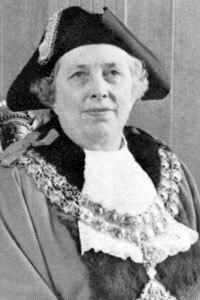 She was also Mayoress to her husband, Brian Melvyn Allanson, Mayor of Bolton 1988-89. 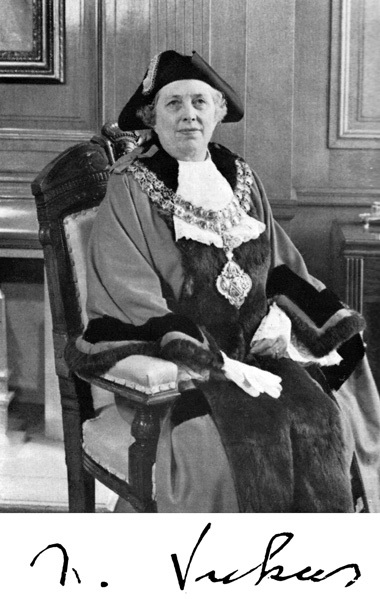 Formal portrait of Nora Vickers as Mayor of Bolton.